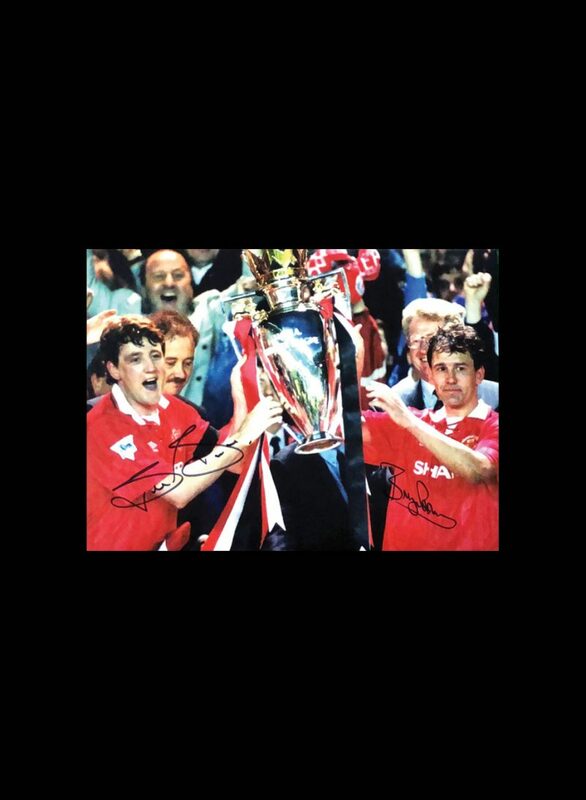 Here is a 16×12 inch photo of Robson & Bruce celebrating winning the 1993 Premier League Title, signed by both players. The photo was personally signed by both players at signing sessions carried out and attended by Allstarsignings. Please note: Signature position may vary. Ole Gunnar Solskjaer Signed 1999 Champions League Final photo. 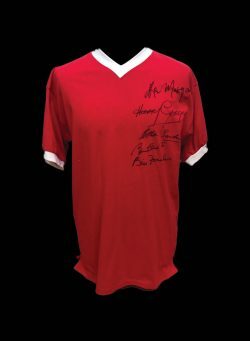 Nani signed Manchester United photo.